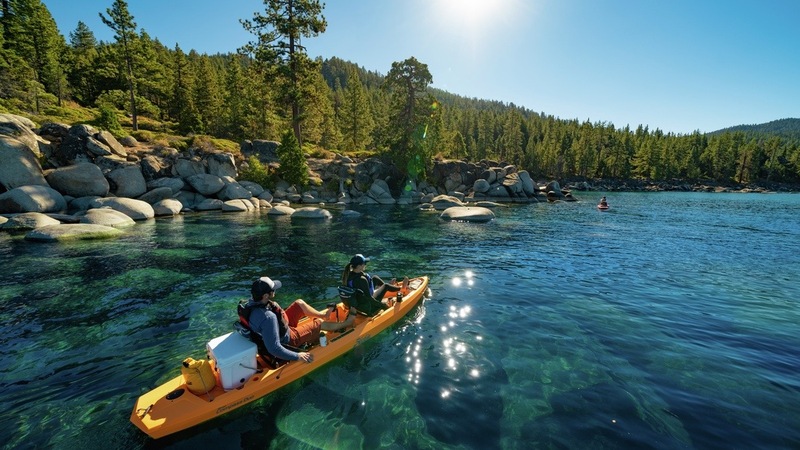 Co-op adds Hobie to its line-up of specialty water brands, adds boathouse activity centers. 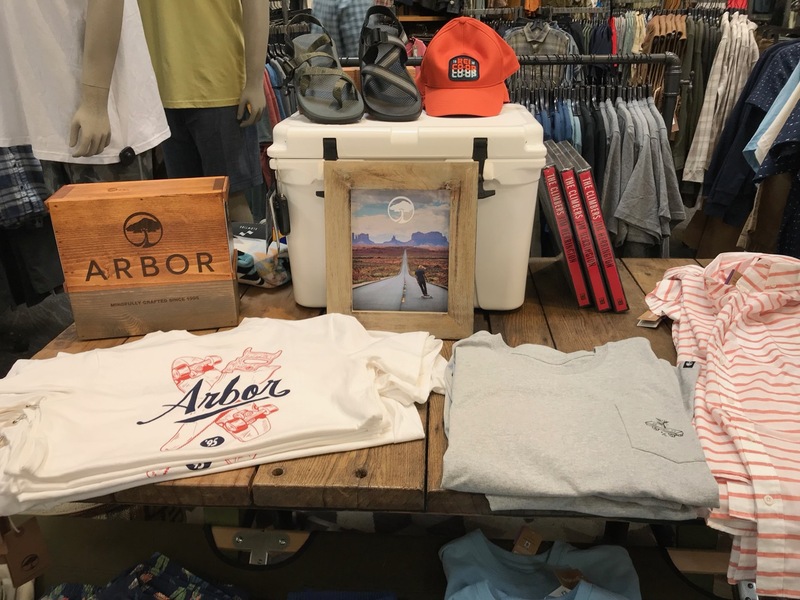 REI continues to evolve its apparel mix in stores, which is good news for industry brands. 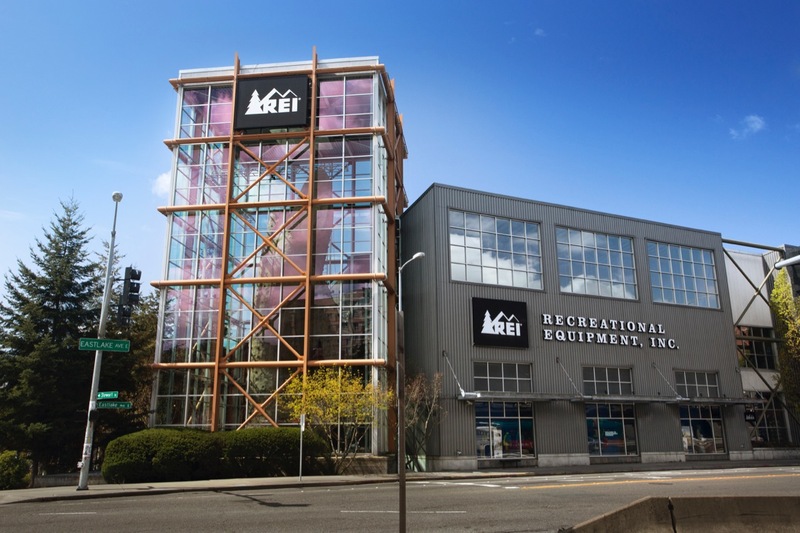 REI plans to ramp up its rental and used gear program in 2019. 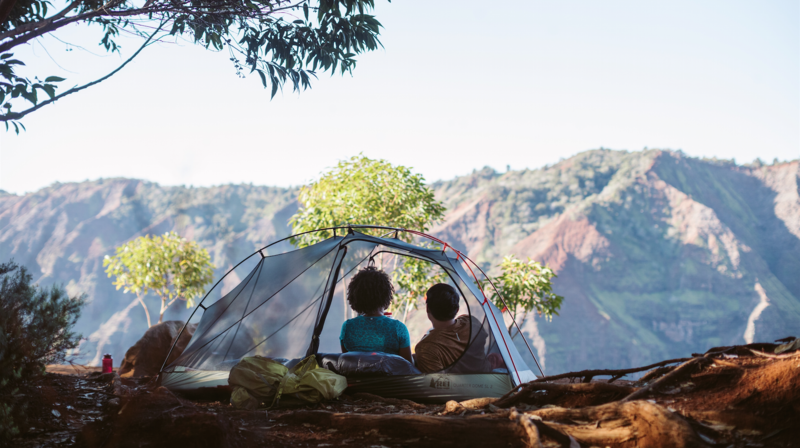 Co-op invites customers to celebrate life’s big moments with the gift of gear for outdoor experiences. The investment includes new premium partnerships. AOA will continue to operate out of Scottsdale, as a subsidiary of REI. Jerry Stritzke did not disclose the consensual personal relationship, which violates REI’s conflict of interest policy. 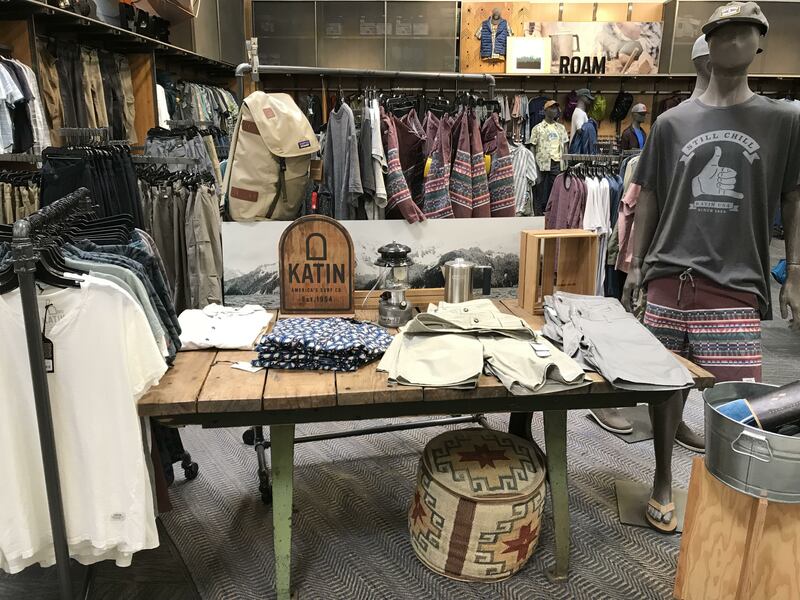 REI has freshened its approach in apparel to include a wider range of brands, including Katin. SES file photo.